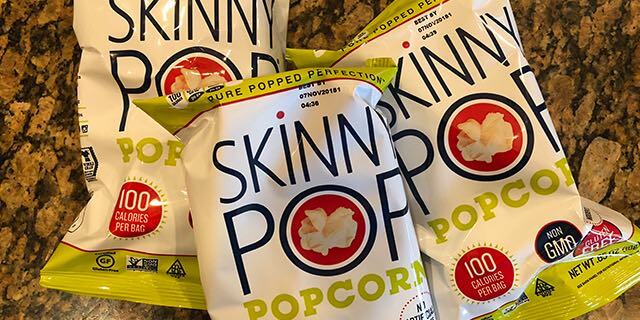 FREE SkinnyPop Popcorn + Moneymaker @ Target! You can’t pass up this deal! Head over to Target this week for a sweet moneymaker! 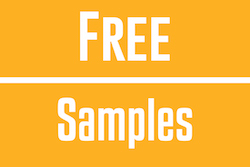 Get a FREE Bag of SkinnyPop Popcorn + a $0.36 Moneymaker! 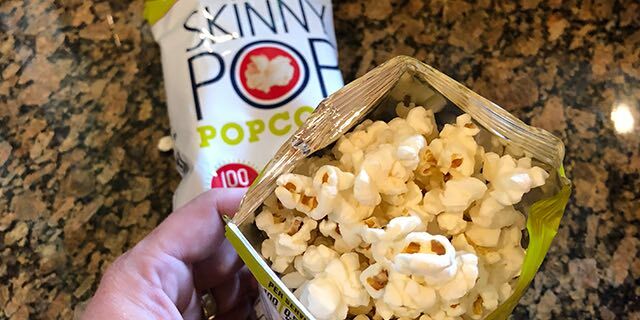 These bags of popcorn have become my guilty pleasure lately… I can’t believe you can actually get paid to buy one at Target  To score this deal, buy one SkinnyPop Popcorn, 1 oz for $1.39/each. 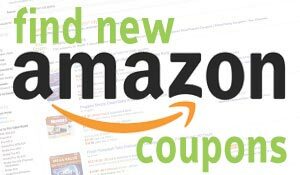 Then use a $1.00 off Newspaper Coupon for a total price of just $0.39. After completing your purchase, you can submit a $0.75 Ibotta Rebate making the final price FREE + a $0.36 Moneymaker! That would be the perfect way to end a fun shopping trip to Target! Make sure you take advantage of this sweet deal this week before it ends! 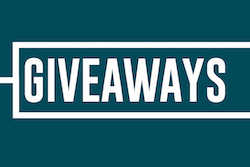 Final Price: FREE + $0.36 Moneymaker! Previous articleFruit Pouches Only $0.10 Cents per Pouch! Stock up for Lunches! 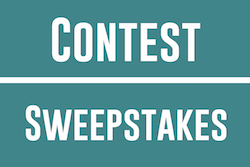 Next article8 Free Febreze Plugs & Get $5.00! !